WOOLF and 23 Arc collaborated on a traditional capricious refurbishment of a period property in the heart of Hyde Park Gate. The design focused on classic bathrooms, upgraded technology, a new modernized mews house, the reintroduction of original features and a revival of an exotic dining space. 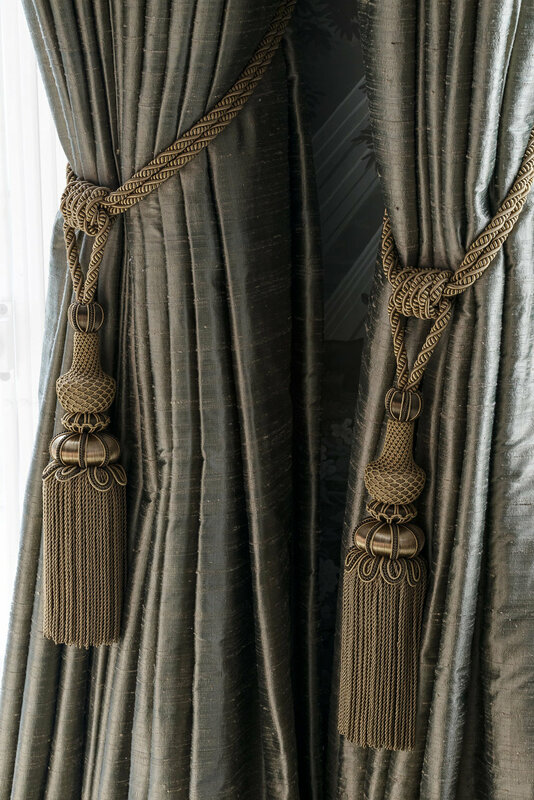 Bespoke wall coverings and elaborate fabrics compliment the impressive scale of the interior whilst adding a sense of opulence to the overall scheme. The result is a satisfying blend of English tradition and English Eccentricity.